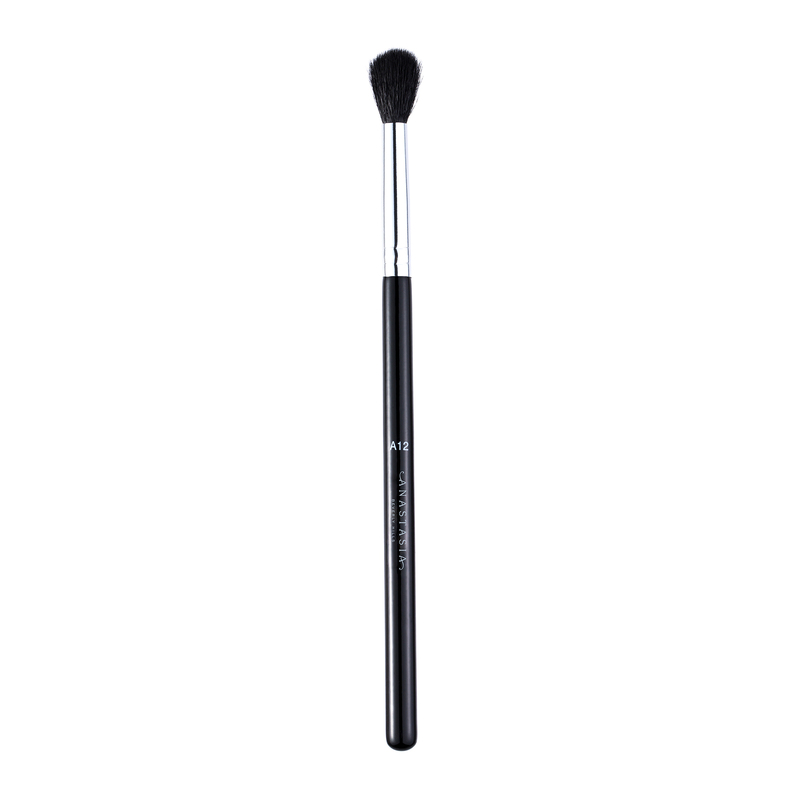 Anastasia Beverly Hills A12 Pro Brush is a small round brush made with natural fibers and is ideal for seamlessly applying and blending powder products to the eyes and face. Use this soft, fluffy brush to pick up powder products and diffuse color along the crease of the eye, seamlessly blending eye shadow into the skin with no harsh edges. 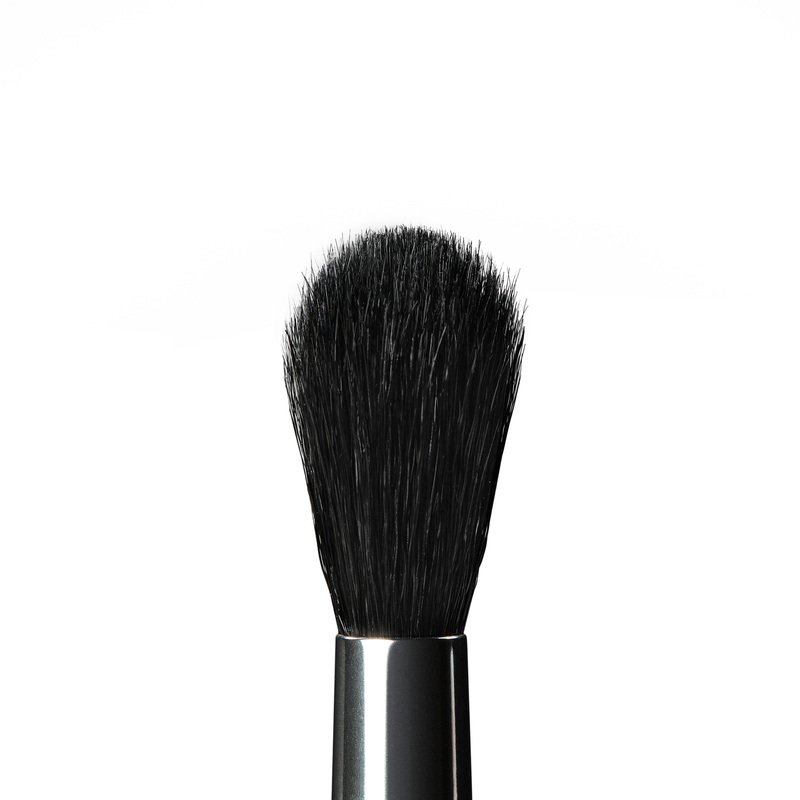 A12 Pro Brush can be used on the eyes and face for airbrushed-looking finish.